DETROIT — Wayne State University’s Counseling and Psychological Services (CAPS) is offering a new service to muslim women on college campuses. The new group, which will meet weekly, aims to provide a place for women to identify and discuss the issues and struggles of being a muslim woman on a college campus. Kaifa Alsoofy, a university counselor at WSU who came up with the idea for the group, said in her work as a counselor, she’s seen muslim women face issues like identity struggles and family, cultural or religious expectations. “It’s a support and a safe place for them,” she said. Alsoofy said many muslim women on college campuses are first-generation college students whose families may not have accurate expectations of the students’ workloads or understanding of the stresses they face. She added that sometimes students face pressure to choose a major based on their families’ expectations, rather than exploring what they like. “They might feel like they don’t have a place to bounce off thoughts and ideas with their peers,” Alsoofy said. She said meeting other muslims and developing a personal worldview can be stressful for muslim women in college. The group’s online description states that counselors will teach stress management techniques, help participants develop healthy coping skills and create healthy boundaries. Alsoofy said anyone worried about confidentiality regarding their involvement in the counseling group can feel assured of their privacy. 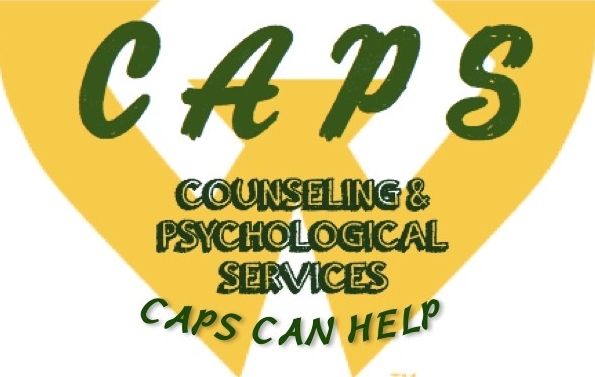 CAPS is still accepting referrals for the counseling group, which begins Wednesday, Sept. 26 at 2 p.m. For more information call 313-577-3398 or visit caps.wayne.edu.